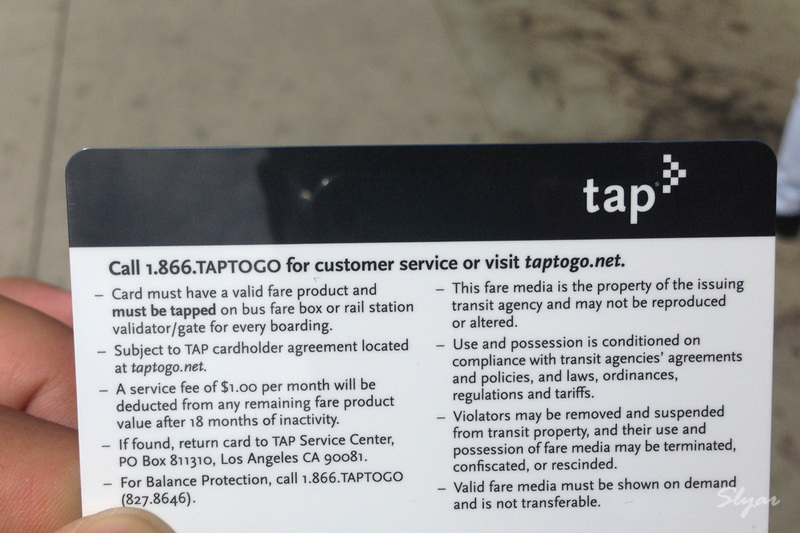 You can purchase a Graduate Student TAP card by going to the GSG office located in TCC 224. 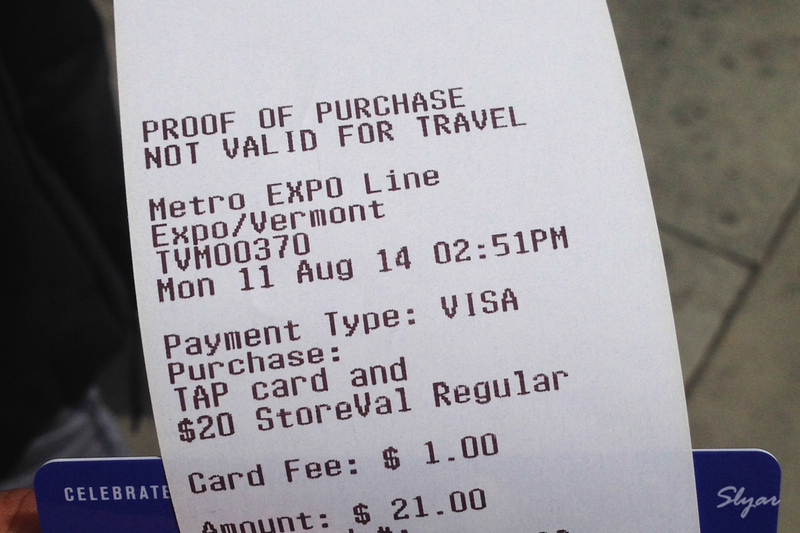 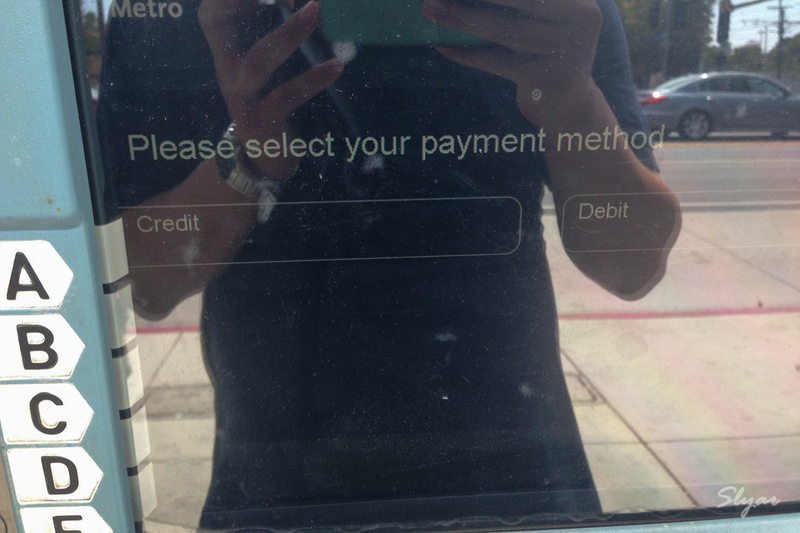 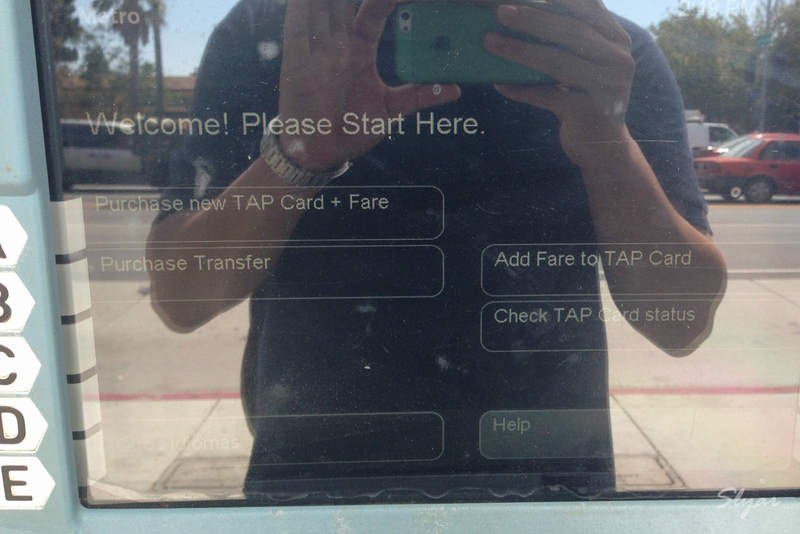 The hours for TAP card services are Monday-Thursday, 10 am – 4 pm. 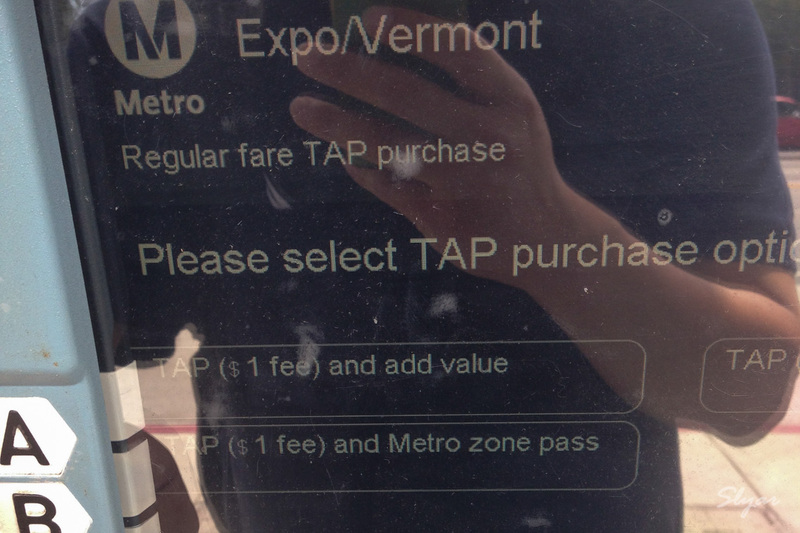 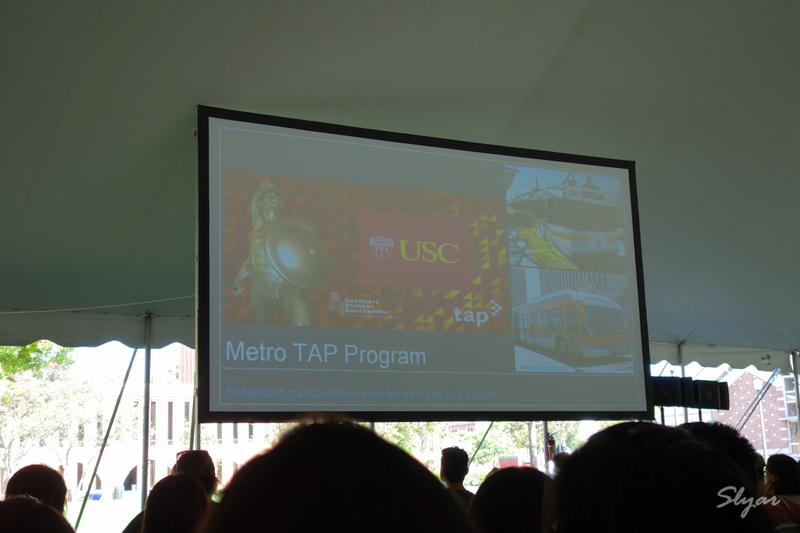 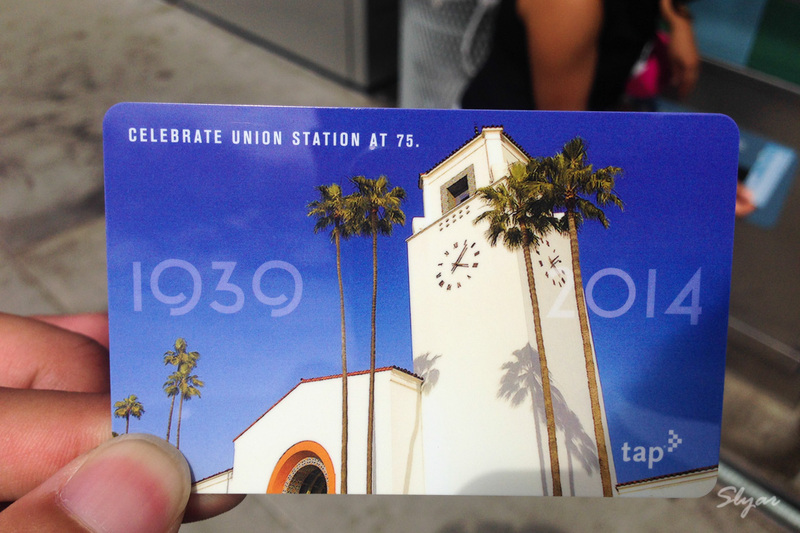 The USC GSG TAP Program is only for use on Metro buses and trains. 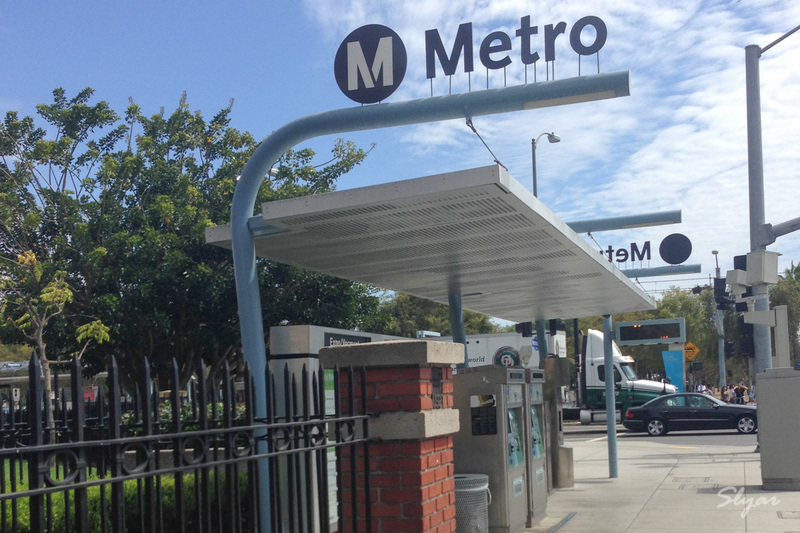 This includes the Metro Rapid bus lines, the Red, Blue, Green, Gold and Expo rail lines, as well as regular Metro buses (including Zones 1 and 2). 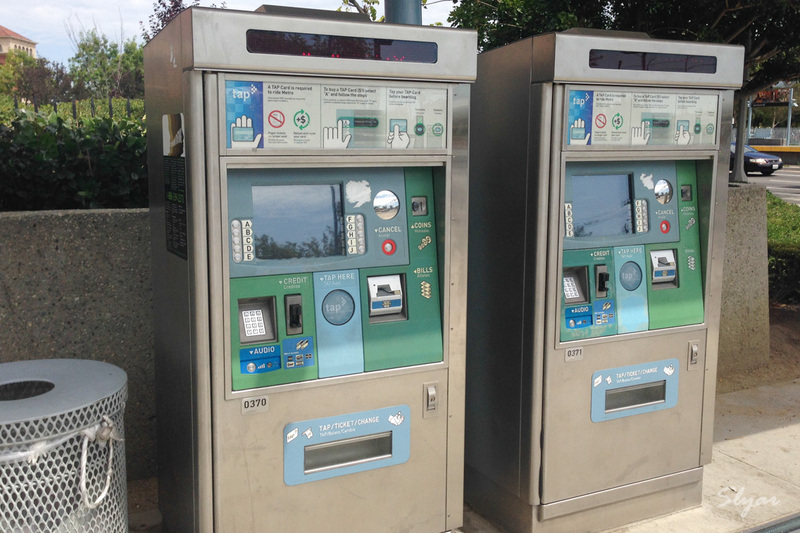 Antelope Valley Transit Authority (AVTA), Culver City Bus, Foothill Transit, Gardena Municipal Bus Lines, LADOT, Metro, Montebello Bus Lines, Long Beach Transit, Norwalk Transit, Santa Clarita Transit and Torrance Transit.